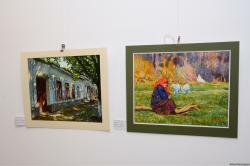 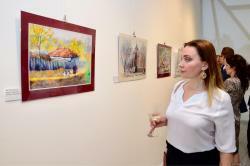 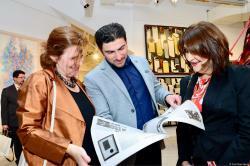 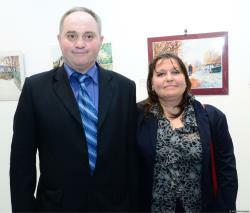 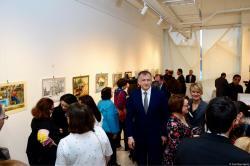 An exhibition of two Moldovan artists, Antonina and Vitalie Grisciuc solemnly opened at Baku Museum of Modern Art on April 10. 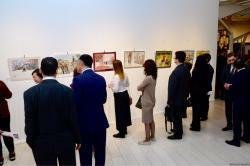 Speaking at the event, the director of Baku Museum of Modern Art, Khayyam, Abdinov said that this exhibition was organized by the Embassy of Moldova in Azerbaijan. 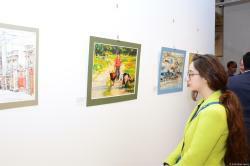 The exhibition includes more than 50 artworks performed in various visual arts techniques. 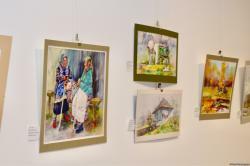 The main motives of the artists’ paintings are Moldovan villages, the architecture of the Old Chisinau as well as the life of the people of Moldova. 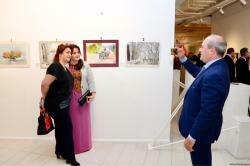 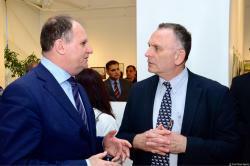 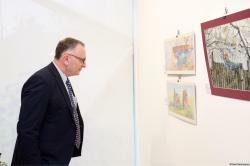 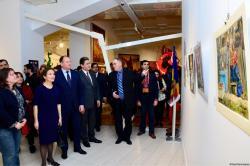 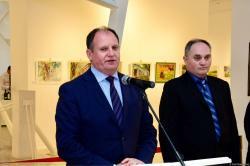 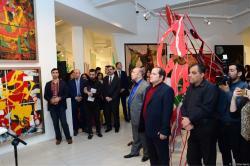 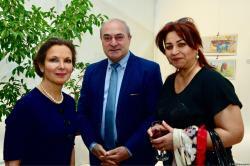 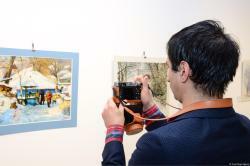 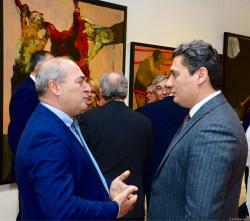 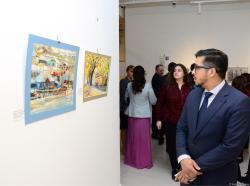 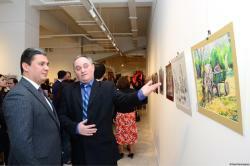 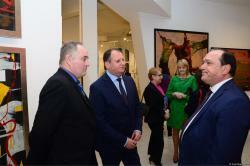 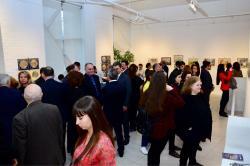 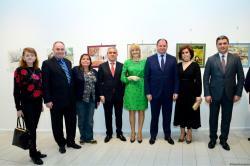 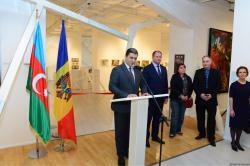 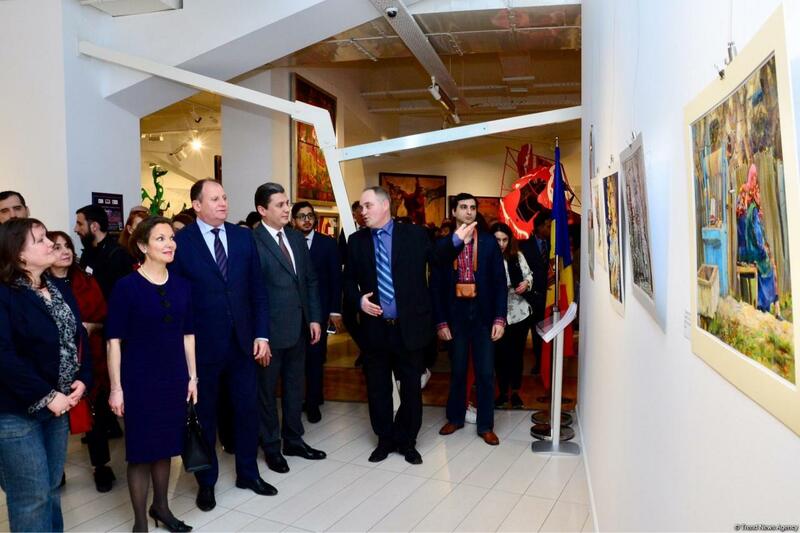 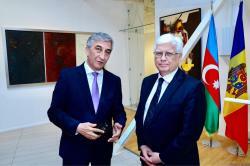 The Ambassador of Moldova to Azerbaijan, Gheorghe Leucă, noted that the exposition was organized as part of the Francophonie Week held in Baku. 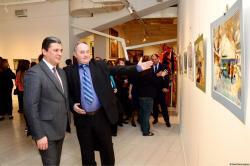 Speaking about the work of artists, the diplomat stressed that Antonina and Vitaly Grischuk have been participating in art exhibitions for 25 years. 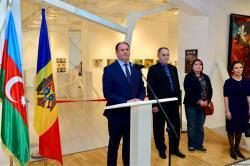 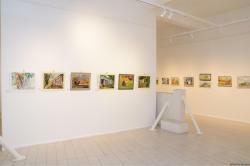 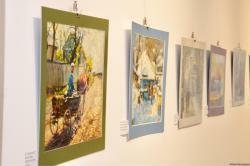 Their paintings have been exhibited in Moldova, Romania, Russia, Israel, Spain, Luxembourg, Belgium, Germany, Japan, France. 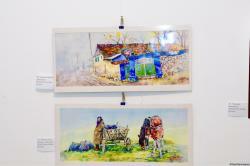 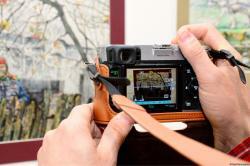 The works of artists are kept in public and private collections in many countries of the world. 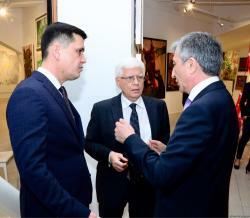 It was noted that this event plays a significant role in strengthening and developing relations between Azerbaijan and Moldova in the field of culture and art. 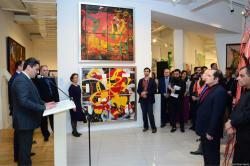 Vitaly Grischuk, in turn, expressed his gratitude to the organizers of the opening day, as well as to all the guests present at the event. 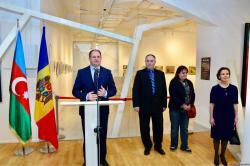 "We brought to your beautiful city a part of our Motherland, a part of Moldova. 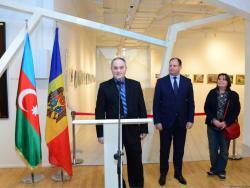 I hope our works will appeal to the Baku public," he added. 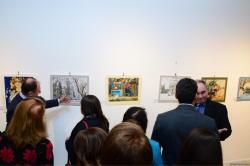 Then the guests of the evening got acquainted with the exposition, which included works made in various techniques, including oil on canvas, watercolors, pen and ink, engraving on paper. 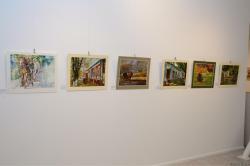 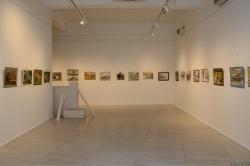 In their works, the artists depicted old houses, narrow streets, architectural buildings of Chisinau, urban and rural landscapes of Moldova, the life of the people of the country. 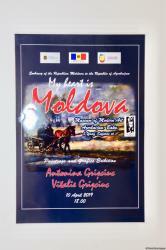 Their love to Moldova is reflected in every piece. 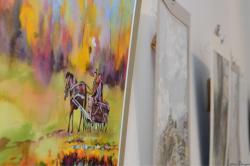 The paintings are literally saturated with this love, so they all emit heat and light.